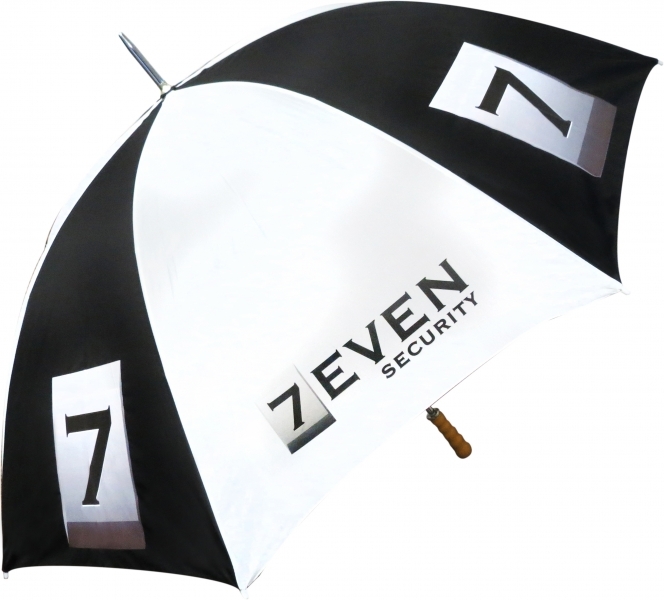 If you're looking to give a more high-end promotional product to your clients, then a customized golf umbrella is the way to go. 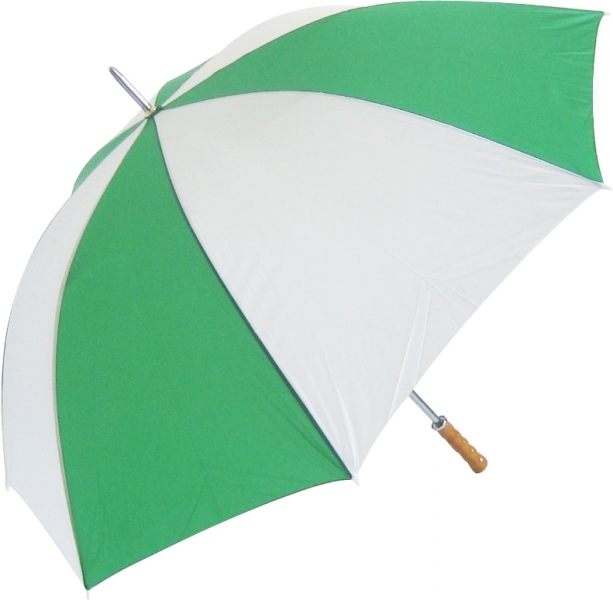 Your customers will be singing in the rain when you give them one of these printed promotional golf umbrellas - and your finance department will be singing at their cheque books when they see the price!! 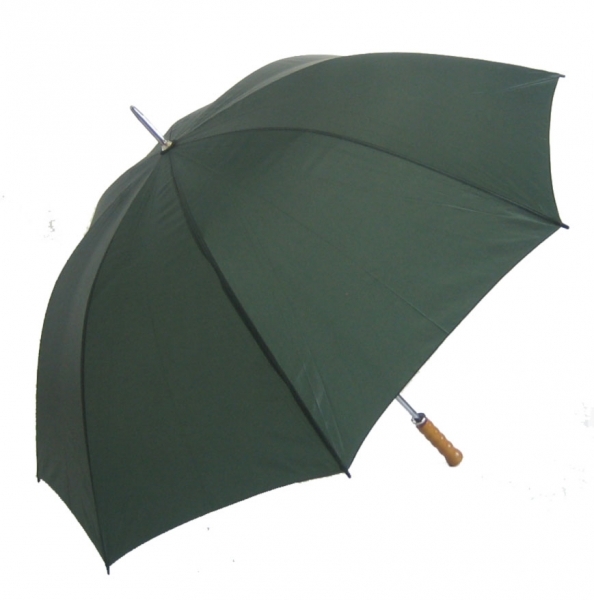 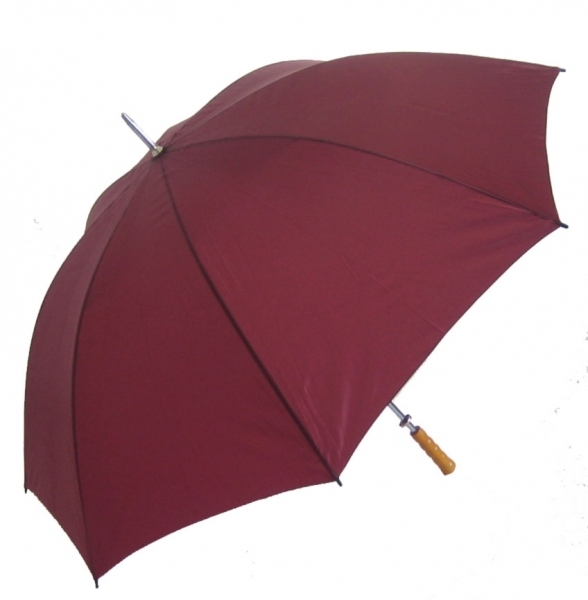 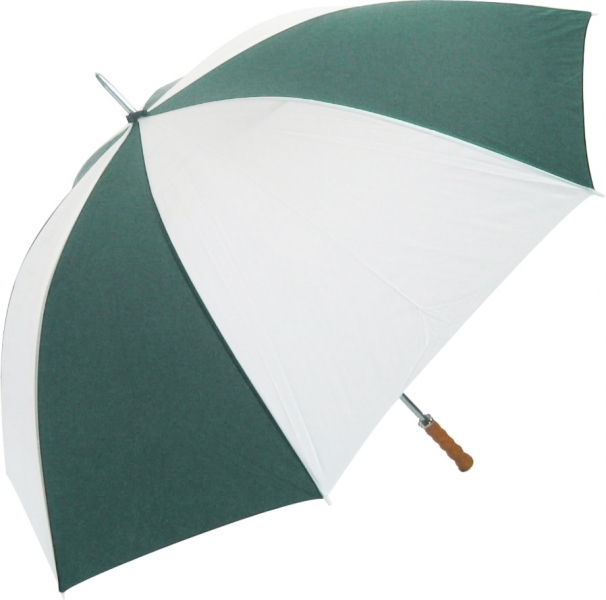 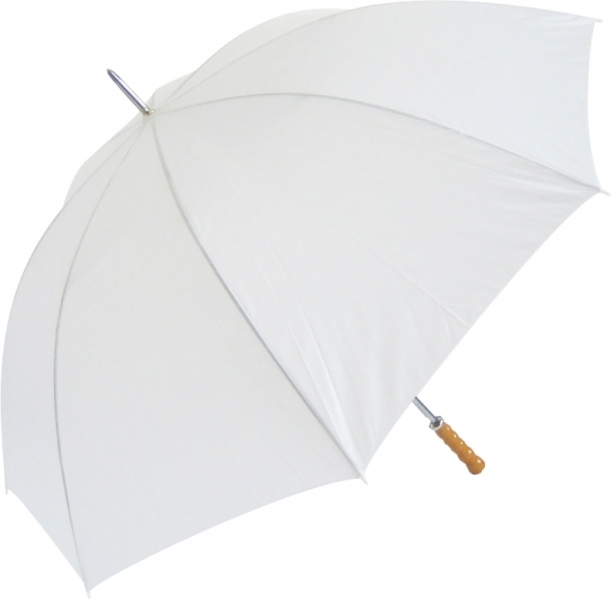 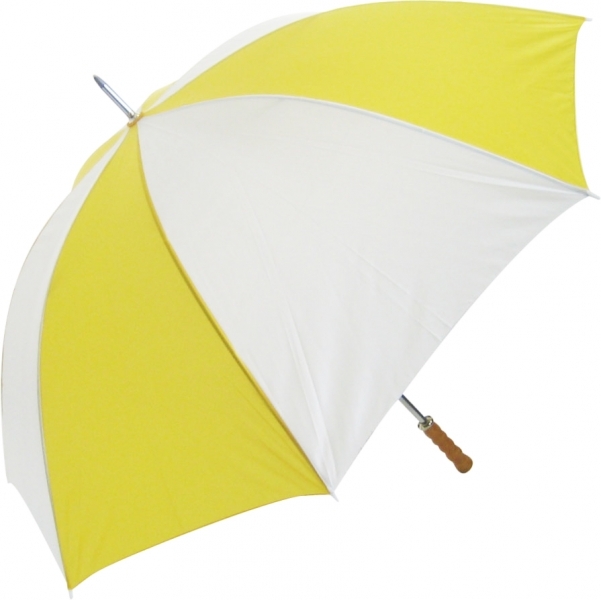 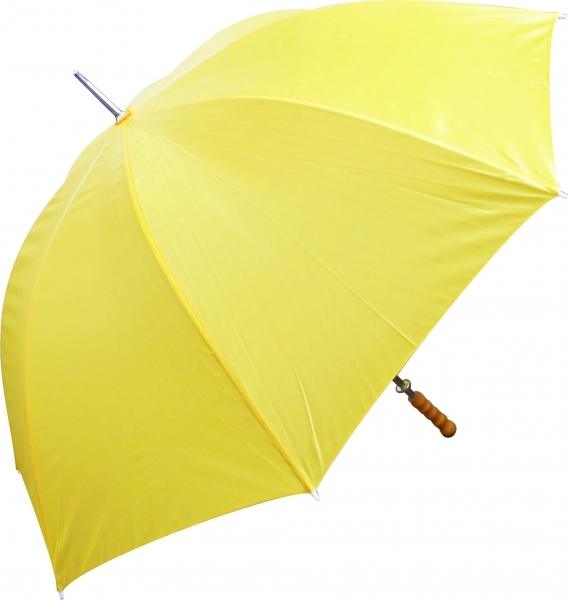 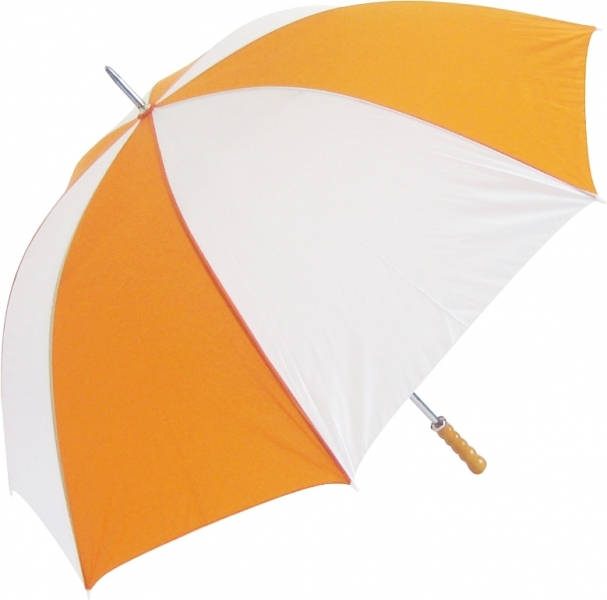 Our best selling budget golf promotional umbrella features an iron stem with twin fluted ribs and a wooden handle. 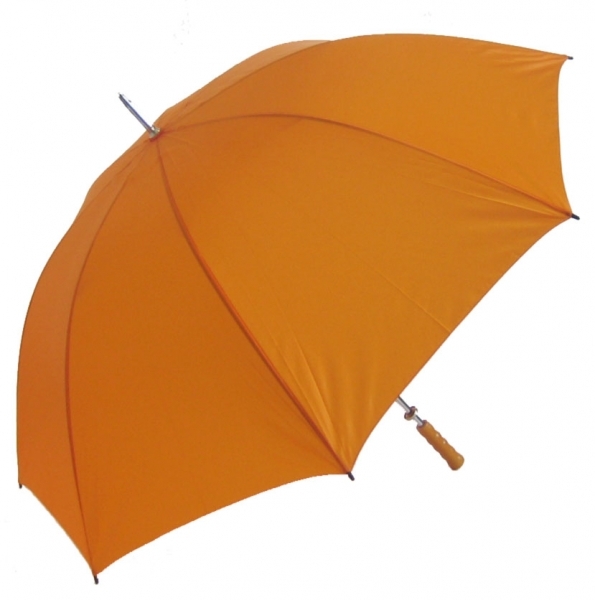 We have a large range of stock colours available that will compliment your logo or desired design. 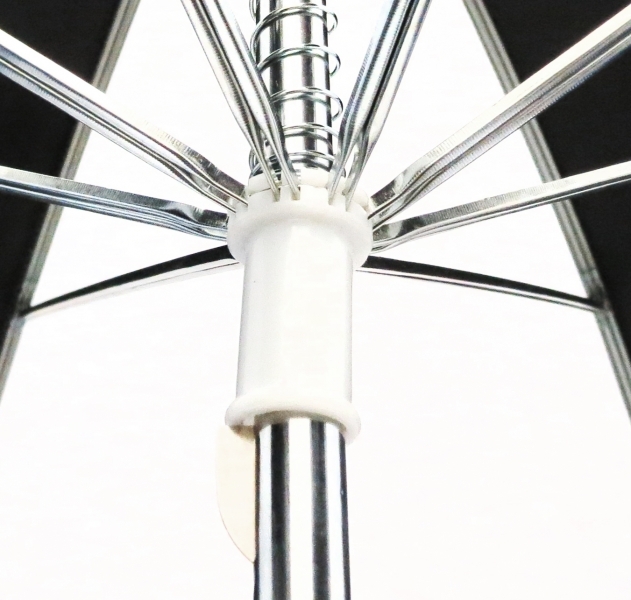 If you're looking for a vented umbrella that can better withstand a strong gust of wind, take a look at the Supervent golf umbrella. 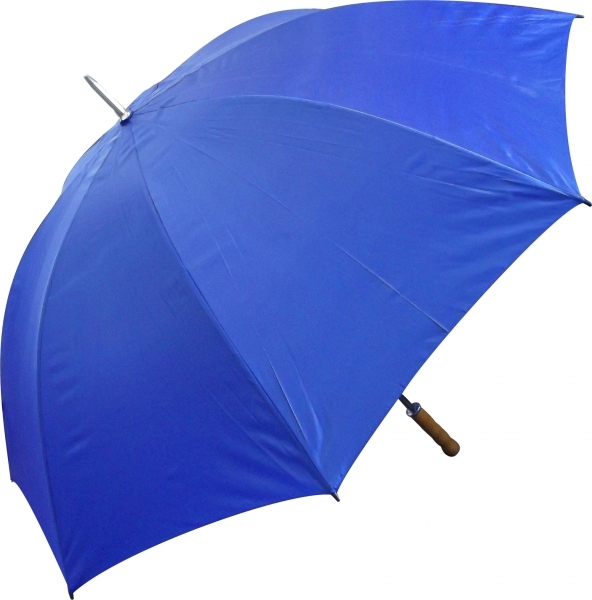 It has special vents that prevent the damage caused by wind.